Central Pennsylvania, including Blair, Centre, Huntingdon, Clearfield, and Cambria counties. Advantage Inspection Services is a locally-owned home inspection company operated by home inspector Dwayne Ott. I offer a full line of unbiased professional home inspection services. Customer service is my highest priority. Buying a home is a big deal. Having a professional home inspection is the best way to help make an informed buying decision. 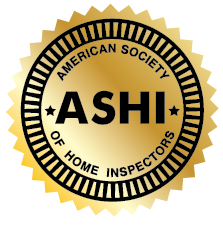 Like all professions or trades, there are differences between home inspectors. Experience and the level of detail in both the inspection and the report varies greatly. Choosing the wrong or cheapest inspector can cost you money. This can lead to avoidable and expensive home repairs being necessary down the line. It is important to choose a qualified home inspector with a true understanding of how a home works. Take some time to make sure you are hiring someone you can trust, and who will look out for your interests above all others. After all, you are placing a major investment in my hands. Have a look at my professional credentials and see why you can trust Advantage Inspection Services when buying or selling a home. If you are a first-time homebuyer, you might be feeling lost and overwhelmed. I want you to know that I understand this and that it’s completely normal to feel this way at the beginning of the home-buying process. During the inspection, I will take my time and explain the home to you in detail without sugar-coating my findings or leaving you in the dark. The information I provide will always be honest and unbiased. By the end of this process, you will have all of the information you need to make wise purchasing decisions for yourself. I want you to buy with confidence! My home inspection reports are custom written. I provide you with easy-to-understand, detailed information about your home. This is not a simple checklist! All of my reports are computer-generated and include digital photos for reference, as well as an interactive Create Request List™ (CRL™) tool. 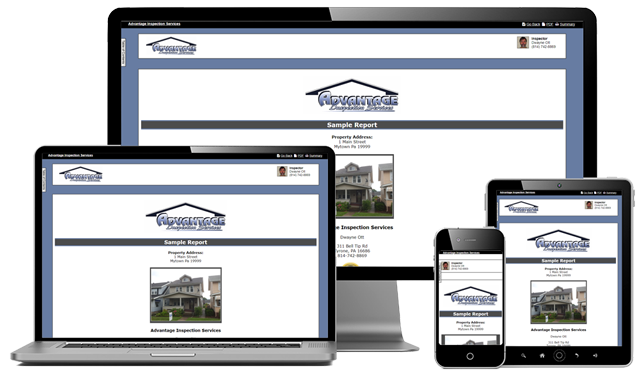 This tool allows our customers and real estate agents to build a list of issues with the home and how they’d like to see them addressed. Contact Advantage Inspection Services today to schedule a quality home inspection in Central Pennsylvania, including Blair, Centre, Huntingdon, Clearfield, and Cambria Counties.